Samsung monitors offer vivid displays and advanced connectivity for a full spectrum of enterprises and budgets. Keep them in working order with Samsung ProCare technology protection. 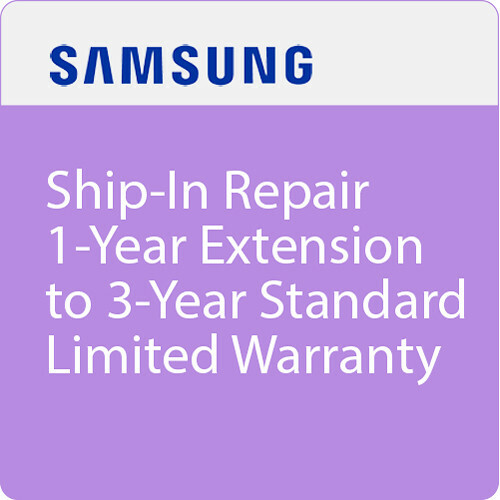 It goes above and beyond the factory warranty, and provides technical support from Samsung-authorized experts. Reduce downtime and be back up and running quickly.